Are you palpating your patients? Do you know what you’re feeling for? What is the inter- and intra-rater reliability of palpation? What if it has alternate uses? 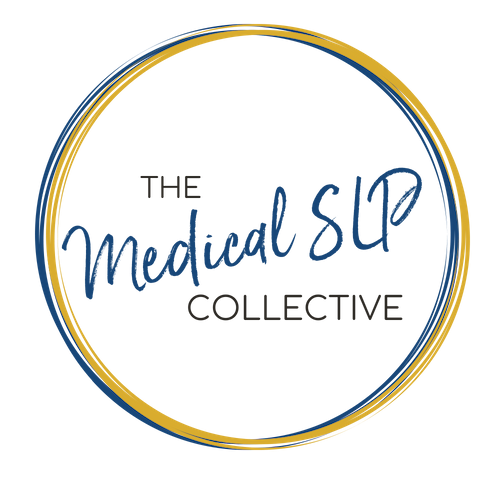 Manual therapy has been a longstanding practice in the PT world, and benefits are just now being discovered as it relates to globus sensation and dysphagia. Today’s guest is Walt Fritz, a physical therapist who breaks down the history of manual therapy, the use of myofascial release, and using a patient directed approach in treating dysphagia. Download Ep. 022 Show Notes!